Float through time and learn about the community's history at the annual Marana Founders' Day event. 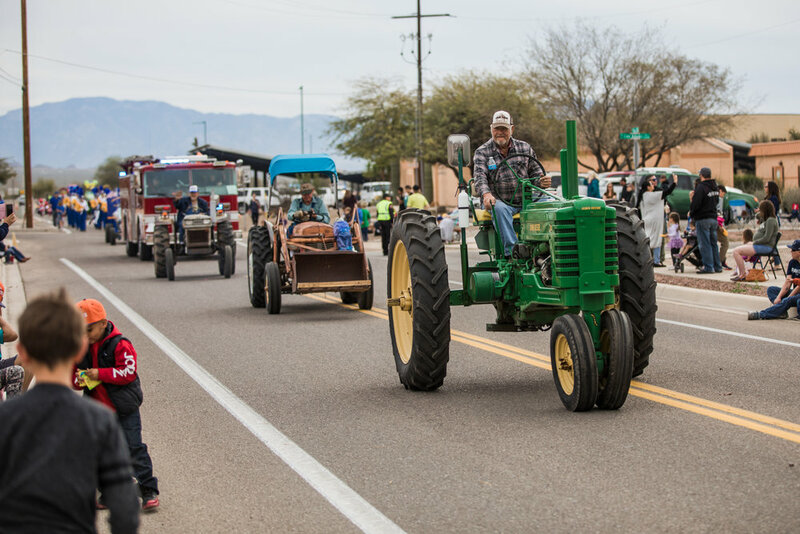 Activities include the annual Marana Founders’ Day Parade, food vendors, inflatables, performances and more. 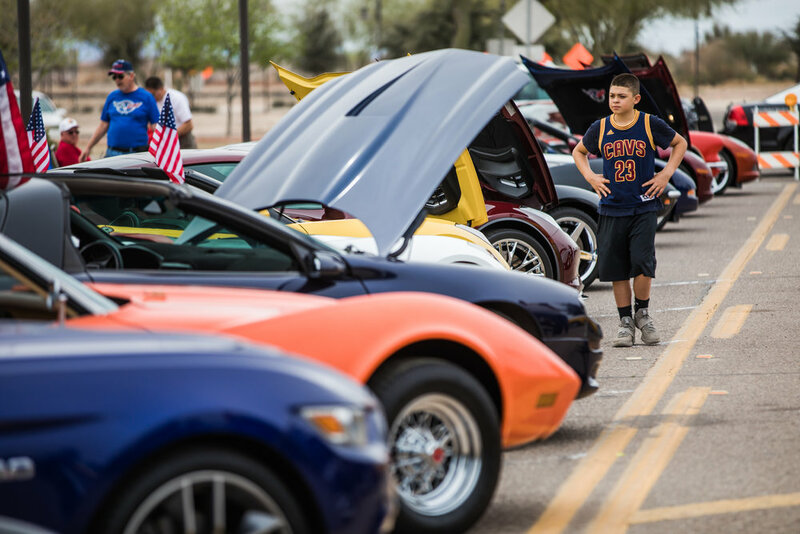 Peruse through a beautiful display of cars from throughout the region. Float through time and participate in the Founder's Day parade! Show your pride for our town with an entry that celebrates where we have been, where we are, and where we are going. You may meet your new best friend! Visit the Humane Society of Southern Arizona’s tent to meet our furry friends who are up for adoption. Dive into Marana’s history with several cultural displays and booths. 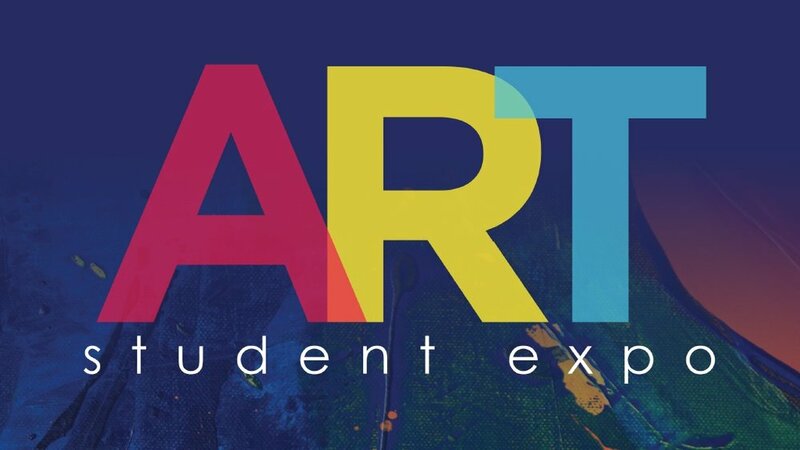 Art expo hosted by local students from Marana Unified School District. Marana’s Senior Program will also be selling items to benefit the Community Food Bank. 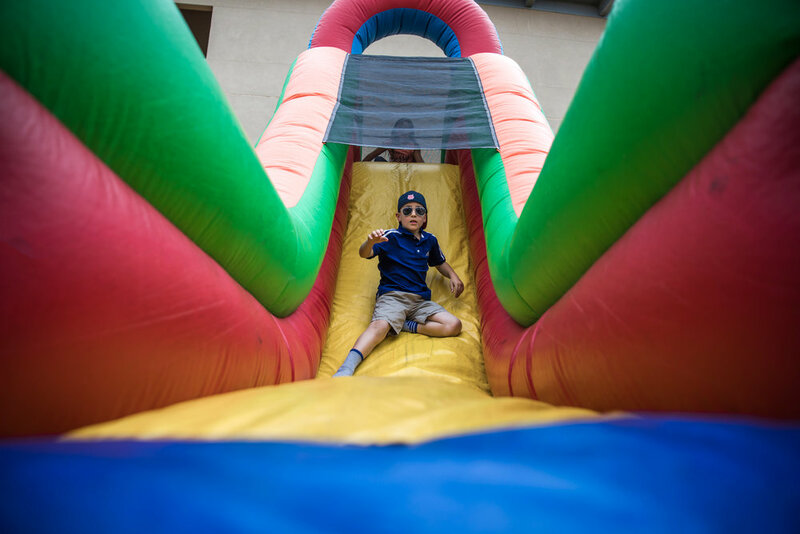 Several activities will be available including inflatables, a kids’ craft area and a train for kids to ride. Several food vendors will be on site to satisfy your cravings. Check out the nonfood vendor area to learn about local organizations or support a local vendor. VENDOR REGISTRATION FOR FOOD AND NONFOOD VENDORS IS CURRENTLY FULL. Please visit our vendor page to learn about and sign up for additional events.